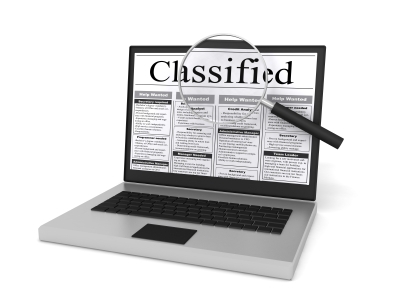 Online classified advertising has maintained popularity over many years. 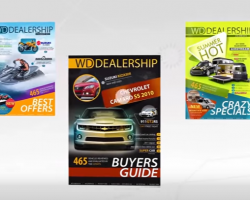 In such a way dealerships not only save the time, but also reach targeted audience who can turn into prospective clients. 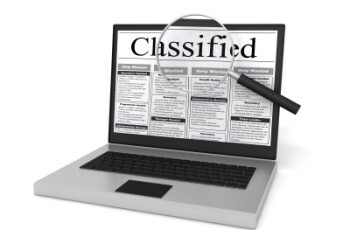 Posting on classified sites such as Backpage, Kijiji, Gumtree, OLX, etc is no doubt a source to more traffic. Creating unique advertisements is considered as an art as well as a science. Online classifieds offer more flexibility and more space unlike traditional print ones. Instead of just a few lines of abbreviated text your dealership can utilize the full page, making it possible to provide complete information about the vehicle. Include as many pictures as possible, because images can be a deciding factor whether or not contact your dealership to check out the vehicle. 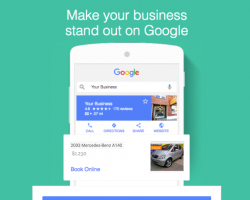 Achieve maximum exposure to your target location by posting ads to as many relevant locations as possible, but remember about CAN-SPAM rule. 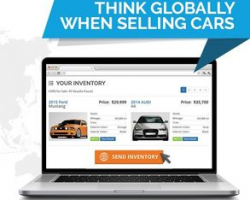 Offer detailed information about your dealership such as name, contact info, address, website. Showcase not only a single vehicle but your dealership in whole. 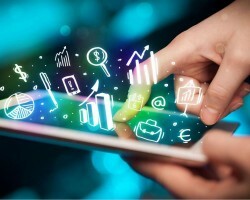 AutoXloo focus heavily on technology because it’s all that matters when it comes to online advertising. While most other providers are trying to find a way to build something we are live NOW and TODAY. Autoxloo has the best in class customer service and understanding consumer shopping behavior when buying vehicles which is why more dealerships are switching to the Autoxloo Dealer Management Solutions.